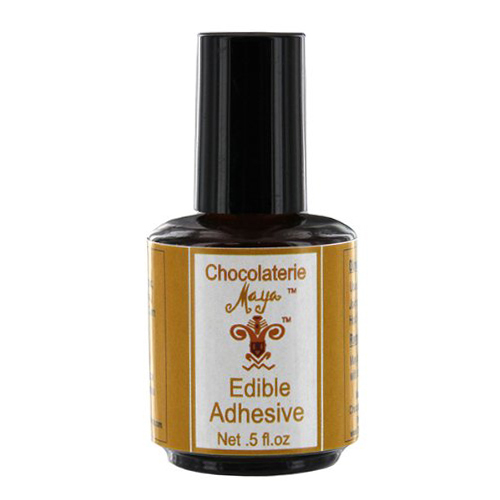 For gluing together edible decorations. Use sparingly. Join parts while wet. Hold for 10 seconds. May be removed with alcohol. Contains water, gum Arabic, corn syrup solids, ethyl vanillin and corn starch. Store in cool place. Do NOT refrigerate.